What Is POP (Post Office Protocol)? POP (Post Office Protocol) is an internet standard that defines an email server (the POP server) and a way to retrieve mail from it (using a POP client). POP3: Post Office Protocol, Version 3, published 1988. So, POP3 means "Post Office Protocol, Version 3." This version includes mechanisms to expand the protocol for new actions and, for example, authentication mechanisms. Since 1988, these have been used to update the Post Office Protocol, and POP3 is still the current version. Incoming messages are stored at a POP server until the user logs in (using an email client and downloads the messages to their computer. While SMTP is used to transfer email messages from server to server, POP is used to collect mail with an email client from a server. How Does POP Compare to IMAP? POP is the older and much simpler standard. While IMAP allows for synchronization and online access, POP defines simple commands for mail retrieval. Messages are stored and dealt with locally on the computer or device alone. POP is, therefore, easier to implement and typically more reliable and stable. Is POP Also for Sending Mail? The POP standard defines commands to download emails from a server. It does not include means to send messages. For sending email, SMTP (Simple Mail Transfer Protocol) is used. POP’s virtues are also some of its disadvantages. POP is a limited protocol that lets your email program do nothing but download messages to the computer or device, with an option to keep a copy on the server for future download. 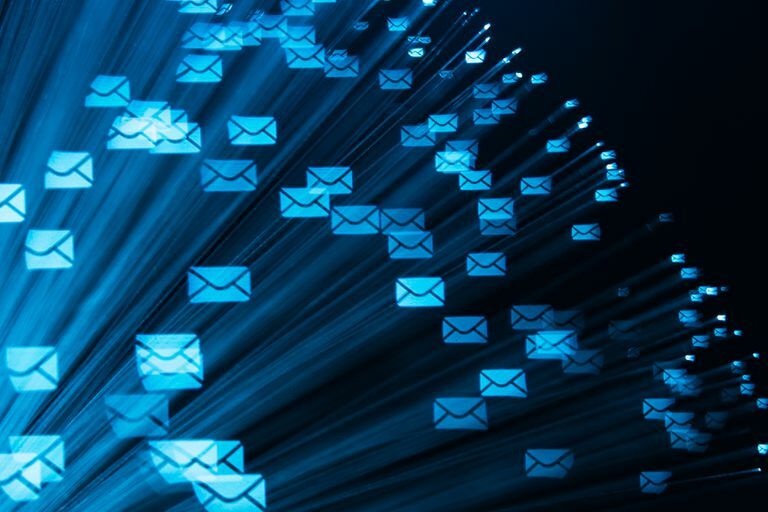 While POP lets email programs keep track of which messages have been fetched already, sometimes this fails and messages may be downloaded again. With POP, it is not possible to access the same email account from multiple computers or devices and have actions synchronize between them. The principal document to define POP (qua POP3) is RFC (Request for Comments) 1939 from 1996. Do You Really Know What IMAP Means? Did You Know You Can Download Emails from Yahoo! Mail to a PC?